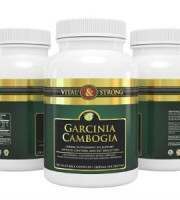 Pure Health Garcinia Cambogia is one of the many supplements on the market for weight management that greatly reduces the risks related to being overweight, such as cancer, strokes, heart disease and diabetes. 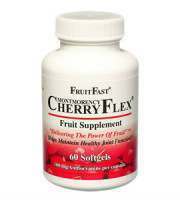 The product claims to cut weight by stopping the body’s ability to produce fat and reduces appetite for food. Our Pure Health Garcinia Cambogia review puts together important pieces of information about the supplement’s ingredients, dosage instructions, side effects, and price. 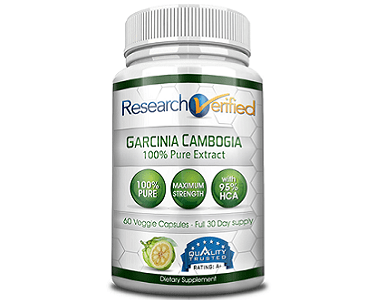 Garcinia Cambogia (fruit rind) Extract is sourced from Southeast Asia and India. It is a rich source of Hydroxycitric Acid (HCA) that cuts body weight by suppressing appetite and speeds up the burning of fat stored in the body. 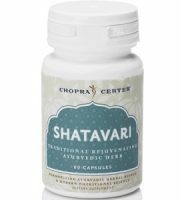 It also plays a role in stress management by regulating cortisol levels, a stress-causing hormone. 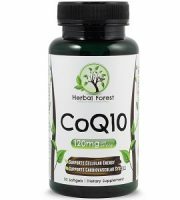 Black pepper, calcium, and chromium increase the absorption rate of the Garcinia Cambogia extract. However, research has found calcium to be a hindrance to absorption. 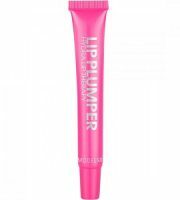 This formula is pure and does not contain any fillers, binders or excipients. The manufacturer recommends a dosage of two capsules three times a day, preferably taken 30 minutes before meals with a 10 oz glass of water. A 5-day supply of Pure Health Garcinia Cambogia costs $9.98 at Walmart. 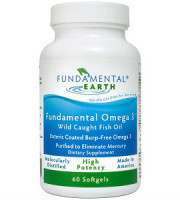 At a dosage of 6 capsules a day, this product will only last about 5 days, so it may work out quite expensive. 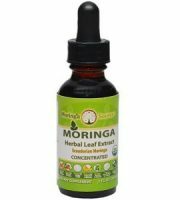 The same bottle containing 30 vegetarian capsules can be purchased from Amazon at a cost of $10.99 with no shipping charges. Although there are no adverse effects mentioned on the products’ website or on the package, note that Garcinia Cambogia may cause, dizziness, headaches, and nausea, especially if taken in excess. Stomach upset is also common after using this product. If you are using blood-thinning medications, nursing, pregnant or scheduled for surgery, consult a medical doctor before using this product. 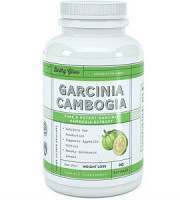 Pure Health Garcinia Cambogia is not sold directly by the manufacturer. In our research, we were unable to find any information about any manufacturer’s guarantee for this product. However, we discovered that stores which stock this product have differing guarantee terms, therefore, before you buy this product, seek clarification on the return policy of the retailer. Walmart, which seems to be a major retailer of this product, gives an unlimited guarantee on the product purchased through its online store. For any reason, you can return your purchase for a full refund. 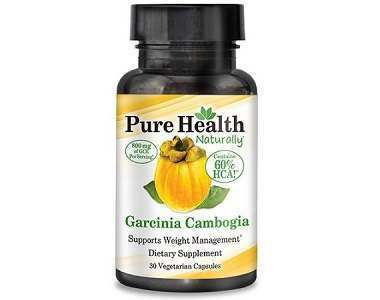 Pure Health Garcinia Cambogia comes packaged in a convenient vegetarian capsule that simply dissolves during digestion and quickly works to speed up your weight loss. 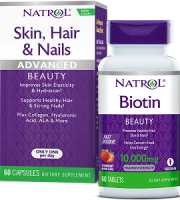 The product has received numerous positive customer reviews on Walmart; most of the users say that the product hastened their weight loss process. However, some customers were disappointed with the number of capsules needed a day which forced them to buy the product regularly which turned out to be very costly. 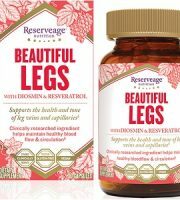 There is also no information indicating that the supplement was manufactured in a GMP-certified laboratory which does not guarantee the quality of the ingredients used.